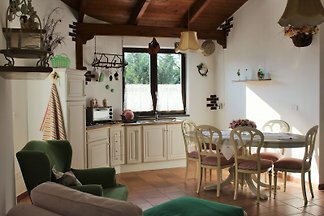 Comfortable apartment in the north of Naples. 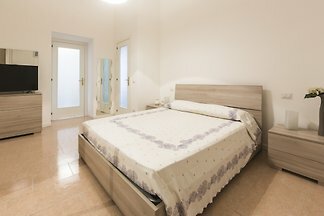 Perfect for guests want erkuden the Naples and surrounding areas. Day trips to Ischia, Capri, Pompeii and the Amalfi Coast. Beach 10 km. 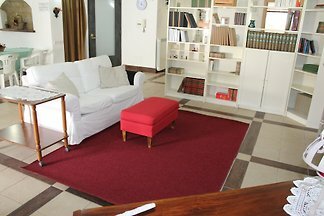 Stylishly furnished apartment with a garden just outside Naples. Discover Naples, Pompeii, Ischia, Capri. Beach 10 km. Port Pozzuoli volcano Solfata aund Cuma 10km. from 5 2 holiday homes & accommodations in Naples & surrounding area were rated with an average of 4.4 out of 5 stars ! Rent successfully your holiday flat or holiday home in Naples & surrounding area in only 20 minutes !